This story first appeared in the March/April 2019 issue of New York Tennis Magazine. Click Here to read the full digital edition. 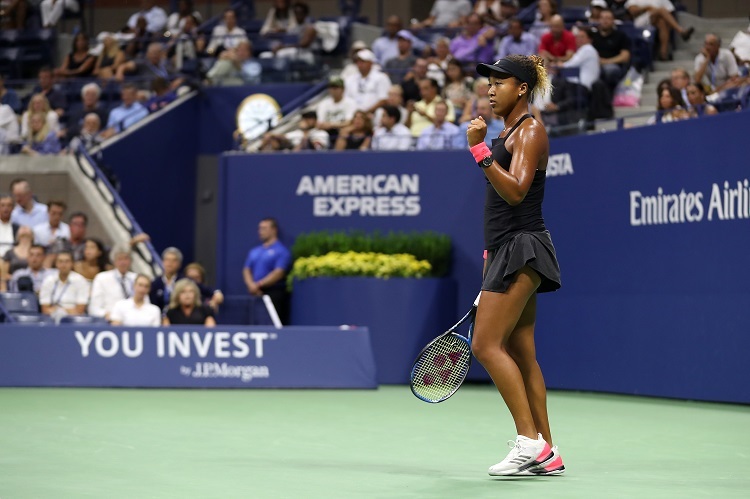 The last few months have been nothing less than a whirlwind for Naomi Osaka. The sudden star of women’s tennis burst onto the world scene with her epic fortnight in New York when she dominated the field, and triumphed over her idol and the sport’s greatest player ever, Serena Williams, to win the 2018 U.S. Open. She quickly proved that her ascent to the top wasn’t a fluke. To end 2018, she reached the finals and semifinals in Tokyo and Beijing, respectively, before heading to Singapore for the end-of-the-year WTA Finals. And while she dropped all three of her matches in Singapore, the 2018 season was Osaka’s breakout, and it fed directly into her start to 2019. After reaching the semifinals in Brisbane, Osaka headed to Melbourne for the Australian Open. In the first Grand Slam since she captured her maiden one, Osaka backed up her results from the year prior. After blowing past sixth-seed Elina Svitolina in straight sets in the quarterfinals, Osaka outlasted Karolina Pliskova to set up a final against Petra Kvitova. 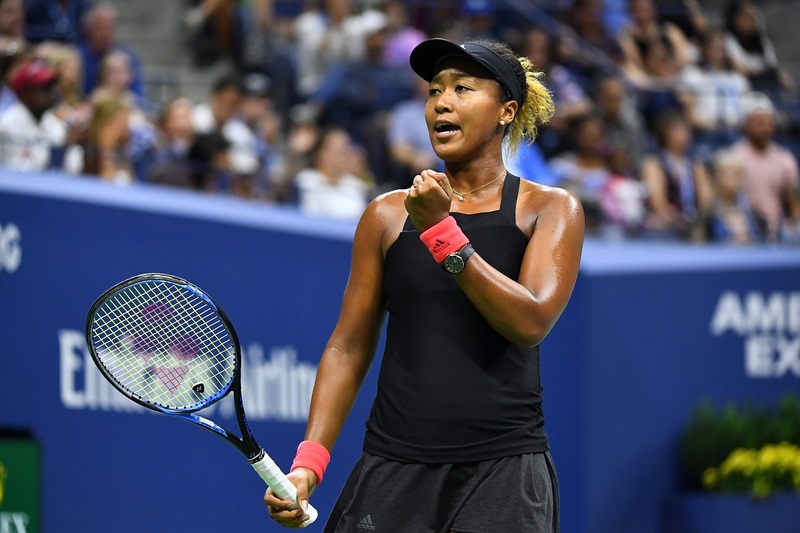 It was dubbed the “feel good final.” Osaka had overcome the awkwardness of her U.S. Open final match and the ensuing trophy presentation, while Kvitova overcame a physical attack she suffered at the hands of a home intruder in December 2016. 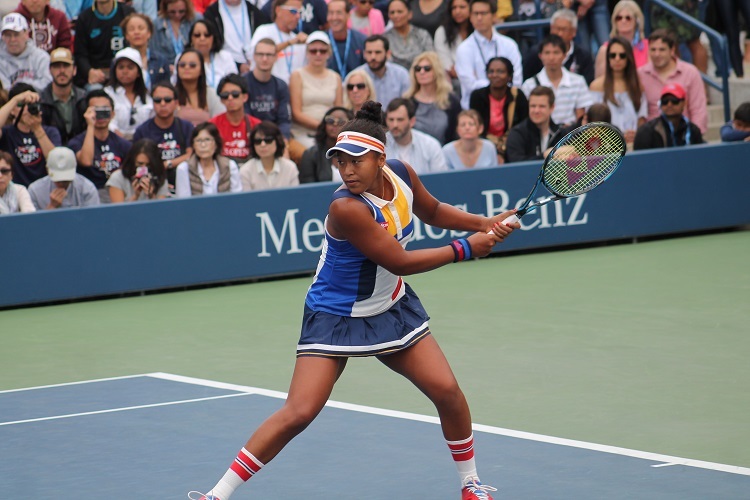 But backing up her first major title, Osaka defeated the two-time Wimbledon champion Kvitova 7-6(2), 5-7, 6-4 and hoisted her second Grand Slam trophy in four months. After Kvitova took the second set, Osaka told herself to get her game together and leave it all out there on the court. That sort of candor is what we have come to expect out of Osaka. While she doesn’t often say a lot, she always says exactly how she is feeling. As a result of her triumph, Osaka jumped into the top spot in the world rankings, becoming just the 26th woman to do so. Beyond being the top-ranked player in the world, Osaka is now the centerpiece of tennis’ next generation. Born in Japan to a Haitian father and Japanese mother, the family, which also included older sister Mari, moved to Long Island when Osaka was just three-years-old to be closer to her father’s Haitian relatives. The family lived in Elmont for about six years, and Osaka has memories of attending the U.S. Open and even playing at a local SPORTIME facility. Osaka moved to Boca Raton, Fla. to train after her time on Long Island, and less than a decade later she finds herself at the top of the sport, and one of its most recognizable faces. That comes with its caveats. Being this good brings more attention to what you do. So when, soon after the Australian Open, Osaka announced that she was splitting with her coach, Sascha Bajin, it raised a lot of eyebrows around the sport. Bajin, who had previously been a hitting partner for Serena Williams, Victoria Azarenka and Caroline Wozniacki, was named Coach of the Year in 2018 by the WTA, but found himself off of Osaka’s team just a couple of weeks after she won her second Grand Slam title. “That’s one of the most hurtful things I’ve ever heard,” she said. “I travel with everyone on my team; I see them more than my family. I would never do that to them. She also made it clear then it was something she had been thinking about for a long time and was not an impulsive decision. In her first match after the decision, Osaka was beaten by Kristina Mladenovic routinely in the opening round in Dubai. Afterwards, she was candid about how the coaching change and constant attention on her affected her. “This match is the result of that,” Osaka said. “I’m pretty sure as time goes on you guys will stop talking about it. For now, it’s like the biggest tennis news, I guess. Osaka’s compatriot, Kei Nishikori, says he understands the types of pressure she is going through at this crucial moment in her career. It is hard to argue with Nishikori. Osaka is still just 21-years-old, and it’s important to understand just how rapid her ascent to the top of the women’s game actually was. As she becomes more comfortable with eyeballs on her and the expectations people now have for her, Osaka’s game will only continue to grow, which is a scary proposition considering just how talented and complete she already is. Still atop the women’s rankings, and as the winner of the two most recent Grand Slam titles, Osaka’s game has not slipped up one bit. Despite a newsworthy coaching change and a surprising defeat, Osaka is currently the best player in the world, and currently at the apex of both the present and future of women’s tennis.